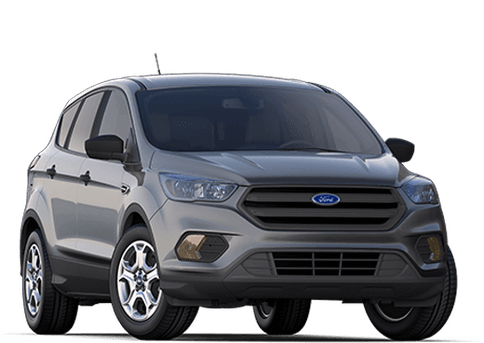 Do you need a tough, durable, and highly-capable pickup truck to handle your business needs in Calgary? 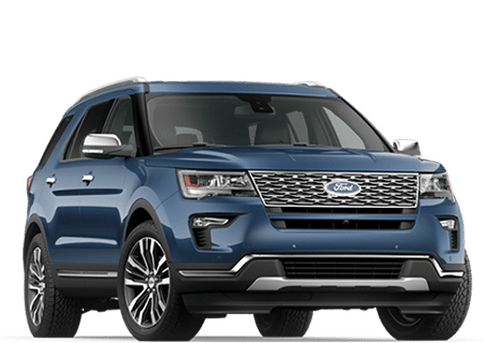 Here at Marlborough Ford, we encourage you to check out the fantastic 2019 Ford Commercial F-150! 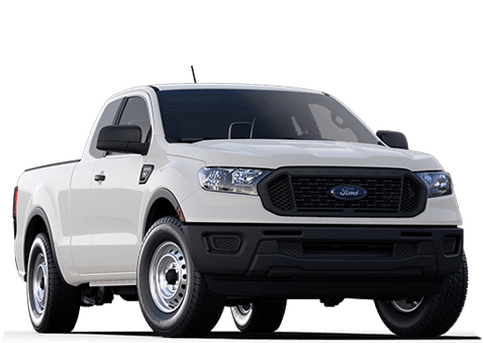 With its high-strength body, robust engine options, outstanding towing performance, high payload capacity, and the ability to customize in many different ways, the 2019 Ford Commercial F-150 is the perfect truck for getting the job done! 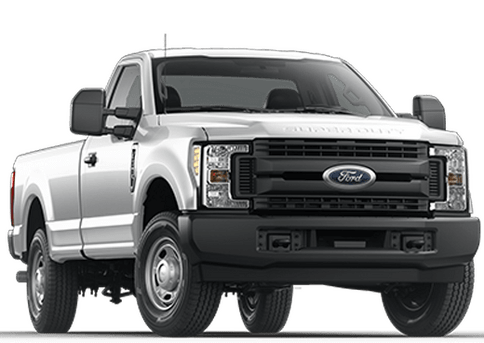 With its wide array of powerful engines, the 2019 Ford Commercial F-150 boasts the power to handle any of your work needs. 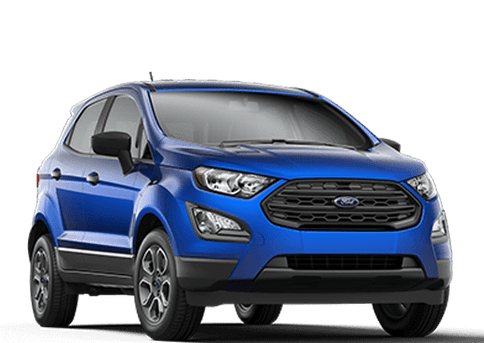 This includes the 3.3L Ti-VCT V6 FFV (290-hp; 265 lb-ft of torque), 2.7L EcoBoost V6 (325-hp; 400 lb-ft of torque), 3.5L EcoBoost V6 (375-hp; 470 lb-ft of torque), High Output 3.5L EcoBoost V6 (450-hp; 510 lb-ft of torque), and 5.0L Ti-VCT V8 FFV (395-hp; 400 lb-ft of torque). 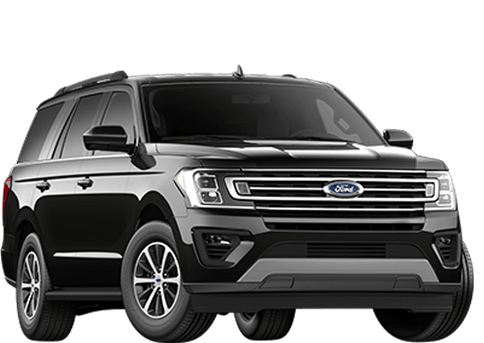 Also, the 2019 Ford Commercial F-150 offers a diesel engine: the 3.0L Power Stroke V6 Turbo Diesel, with an output of 250 horsepower and 440 lb-ft of torque. 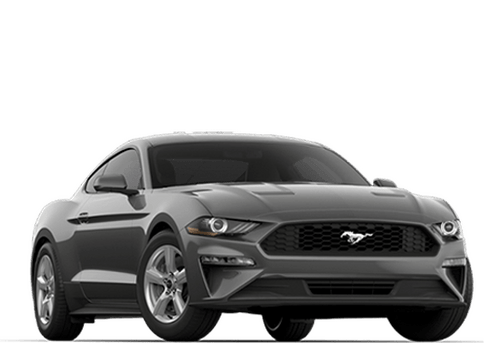 The 3.3L engine is paired with the 6-speed SelectShift automatic transmission, while the other engines are mated to the 10-speed SelectShift automatic transmission. Both transmissions have selectable drive modes for a personalized driving experience. Does your business require some serious towing? The 2019 Ford Commercial F-150 boasts an incredible towing capacity of 13,200 pounds (5,987 kg) and offers numerous towing features. 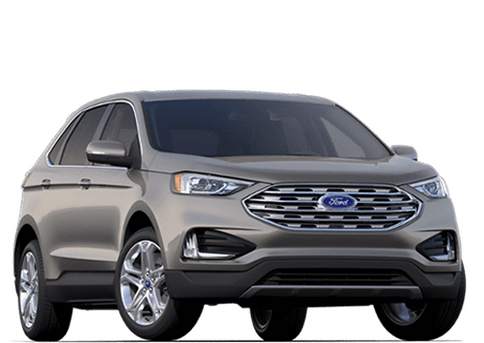 This includes the Blind Spot Information System with Trailer Coverage, Trailer Sway Control, a Rearview Camera with Dynamic Hitch Assist, and an Integrated Trailer Brake Controller. Do you need a truck that can carry a heavy load in the pickup bed? 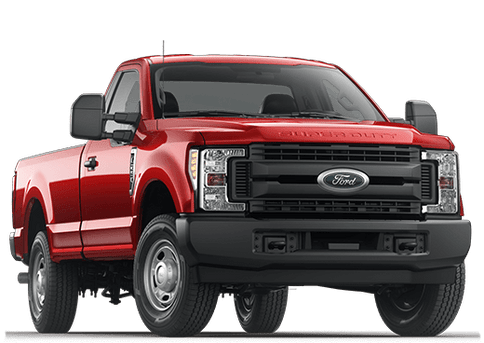 The 2019 Ford Commercial F-150 has an impressive maximum payload capacity of 3,270 pounds (1,483 kg) and offers many pickup bed features. This includes a quick release tailgate, stowable bed extender, tailgate step, spray-in bedliner, and plastic drop-in bedliner. 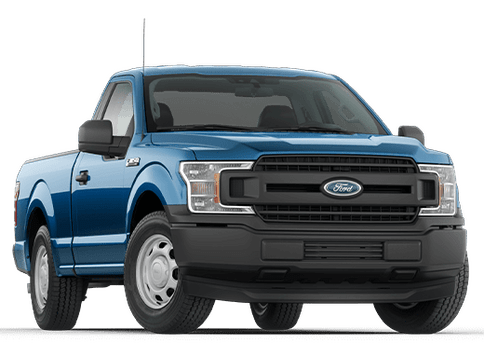 The 2019 Ford Commercial F-150 is a worthy companion for helping you get the job done! 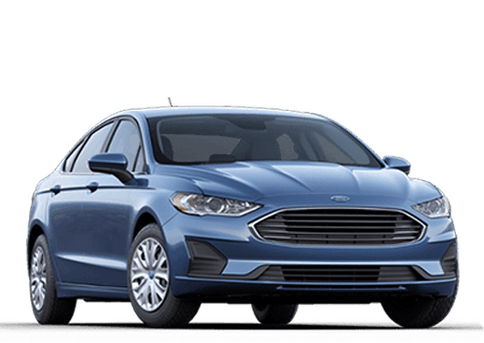 Check it out at Marlborough Ford!